Turning readers into clients is not that difficult or expensive! Technology has done a lot for us in recent years. Yet, despite Kindles and iPads, it hasn't made books undesirable. 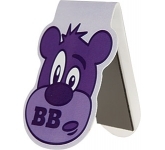 Because of that, branded bookmarks are still some of the best business promotional merchandise you can use. They have the potential to turn avid readers into loyal customers. All you have to do is give them away and watch the plot unfold. 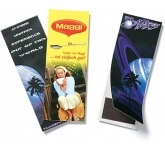 In essence, promotional bookmarks are a cheap way to get your message across to a diverse audience and are highly popular as cheap promotional products. With many shapes and sizes to choose from, they offer a great amount of branding space that is just waiting for you to use. 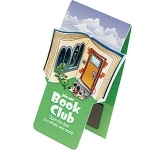 What's more, they are essential in book clubs, libraries and in schools where books still retain a high perceived value. Nevertheless, their high marketing value is not matched with a high price. 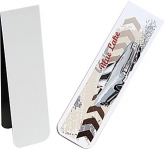 In fact, the more branded bookmarks you order, the less each one will cost you. And trust us, that will make handling your marketing budget a lot easier. You won't have to worry about your investment not paying off because you won't have to invest a lot of money. 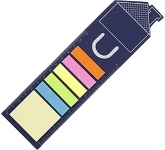 What's more, since bookmarks are still widely used by men, women, and children every single day, you can bet they'll stay in use for years to come. 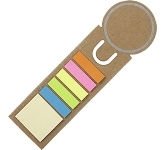 But what makes bookmarks so desirable? The fact of the matter is most people never buy bookmarks. These are just items we get at trade shows, exhibitions, promotions and other events that are trying to turn us into customers. 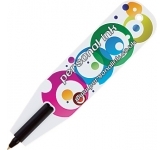 And that's exactly what makes them so powerful as promotional products. People love free stuff, and they love getting useful items. Therefore, by giving away promotional bookmarks, you'll be giving away something that everyone can use, but not everyone will ever buy. Thus, you'll leave a mark and a long-lasting impression on those who prefer reading books the classic way. Those who don't want to give up their "outdated" practices. Those who still love buying books and paying lots of money for new editions. Those who just want to take care of their books with practical bookmarks. 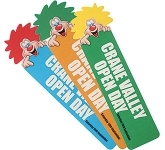 Finally, we ought to mention the fact that bookmarks are usually colourful, meaningful and promotional. It's in their nature to promote all sorts of things. Thus, they will easily present your business to potential customers who may not have ever heard of you. Furthermore, when branded with your logo and company name, as well as being seen multiple times a day, they'll generate a myriad of impressions that will lead to many great things. Most notably, they will yield great ROI and make sure your brand gets the recognition and visibility it deserves. We offer a variety of printing options including traditional screen print right through to the very latest UltraHD print which allows us to reproduce full colour images and logos to a standard most suppliers can only dream of. 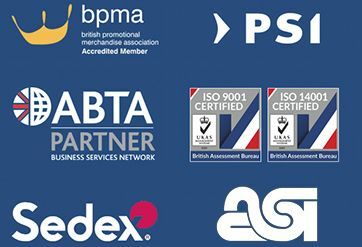 We continually check our prices daily against all the leading UK suppliers and wholesale manufacturers to ensure that you, our customer is receiving the very best possible prices. 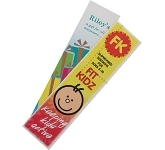 So, if you are looking for low cost, budget, value or cheap printed bookmarks and find the same product cheaper, with the same print specification and turnaround, just let us know and we will match the price and back it with our industry Award Winning Customer Service - that's our guarantee!! 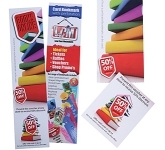 For additional information on our low cost printed bookmarks or to find out how promotional products help business, why not contact us and have a chat to one of our dedicated account managers who will be happy to advise you further.